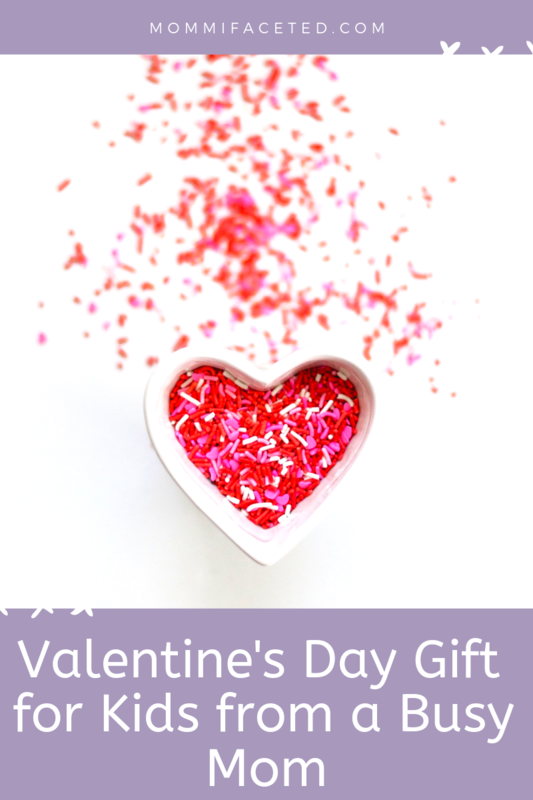 For moms, Valentine’s Day can be filled with little cards and candy for every kid in your child’s class while figuring out what to get your husband and whether you’re going to brave eating out or staying in. It doesn’t always feel loving when you’re rushing to get out the door with arms full of cupcakes, juice, cards, a coat and your coffee. For the last 6 years, we’ve chosen to stay in on Valentine’s Day and wait till a day or two after – it always makes for an easy night – especially when Valentine’s Day falls during the week. Instead of the usual stale chocolates and corny cards, try these books to share the message of love and spend that quality time with the family. I Love You, Little Pookie, a sweet and simple board book that offers a declaration of unwavering love from Mom to her wonderful child. This book is an affectionate and heartfelt celebration—for Valentine’s Day and every day—enlivened with those funny and captivating Boynton drawings. In simple, lilting language, pastor and author Warren (The Purpose Driven Life) describes God’s love in comparative terms (“Deeper than all the oceans/ Higher than the moon and the stars”) and as something beyond comparison (“God’s great love for you is… perfect. / And everywhere/ And will never end”). A book celebrating love all over the animal kingdom, showing how love looks different. A delightful picture book celebrating love and hugs in all kinds of animal families. It’s perfect for Valentine’s Day and year-round love, too! From ducklings to seal pups, from bunnies to cubs, the littlest things give the loveliest hugs. Whether in soft sunlight or rain-drizzled night or winter’s frost-etched breath, three children share the love and joy of friendship while exploring the wonders of nature. This is a gorgeous, lyrical ode to loving who you are, respecting others, and being kind to one another. This book is from Empire actor and activist Grace Byers and talented newcomer artist Keturah A. Bobo. What’s your tradition for Valentine’s Day?